This commemorative proof coin celebrates the 200th anniversary of Queen Victoria’s birth in 2019 while paying tribute to the historic 1855 Sydney Mint sovereign coin designed by Royal Mint Engraver Leonard Charles Wyon, which was the first coin to be produced at The Sydney Mint in 1855. 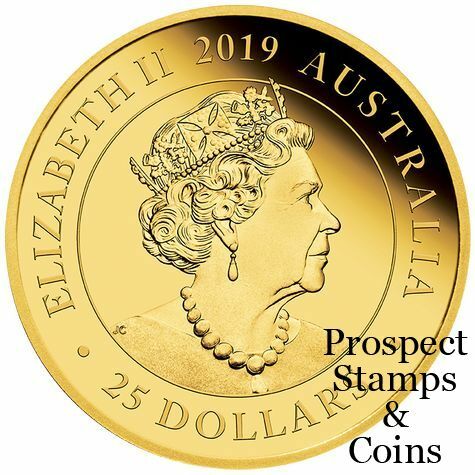 Under the authority of Queen Victoria, who was the reigning monarch of the United Kingdom and its colonies from 1837 until her death in 1901, a new reverse design was developed to differentiate the Sydney Mint sovereigns from the Imperial coins. In 1857 a bold new effigy of the Queen featuring a sprig of banksia in her hair was circulated and subsequent historic Australian coins incorporated elements of the Imperial sovereign’s design. The coin’s reverse portrays the St Edward’s crown, a laurel wreath and the word ‘AUSTRALIA’, historic elements of Royal Mint engraver Leonard Charles Wyon’s original Type I reverse. 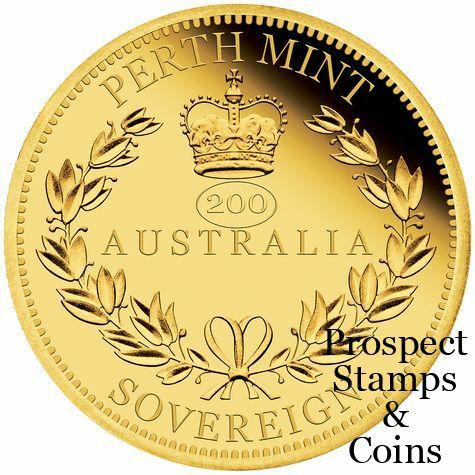 The design also includes the inscriptions ‘PERTH MINT’ and ‘SOVEREIGN’. In celebration of the 200th anniversary of Queen Victoria’s birth in 2019, the coin also bears a ‘200’ privy mark. 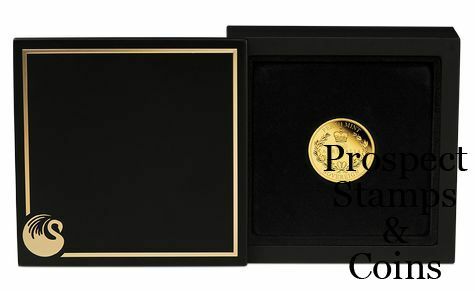 The coin is housed in a prestigious wooden presentation case with superbly illustrated shipper and wrap, accompanied by a numbered Certificate of Authenticity. 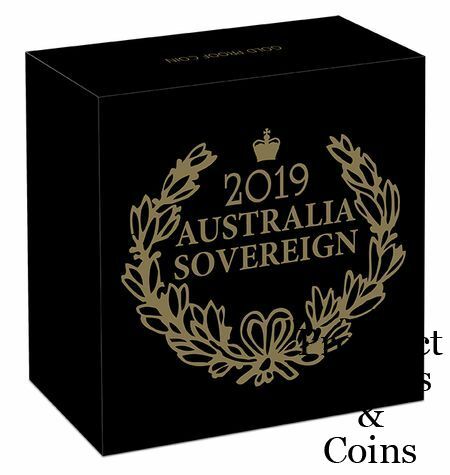 No more than 1,000 of these 2018 Australia Sovereign Gold Proof Coins will be released by The Perth Mint.